I drink alot of coffee. Probably too much really. I used to go to Starbucks because they offered free refills, but that policy was ended. So now I go to another smaller coffee shop near my office for one in the morning, then a refill before and after lunch. But I am considering changing that and just making coffee myself. But to do that I need a coffee maker and I just found the most elegant coffeemaker and happily its made by members of our extended American family in Pittsfield, MA. 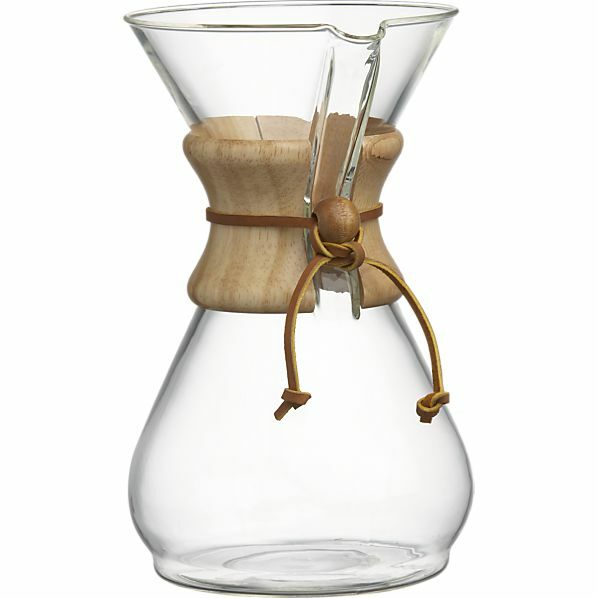 The Chemex Classic coffeemaker. 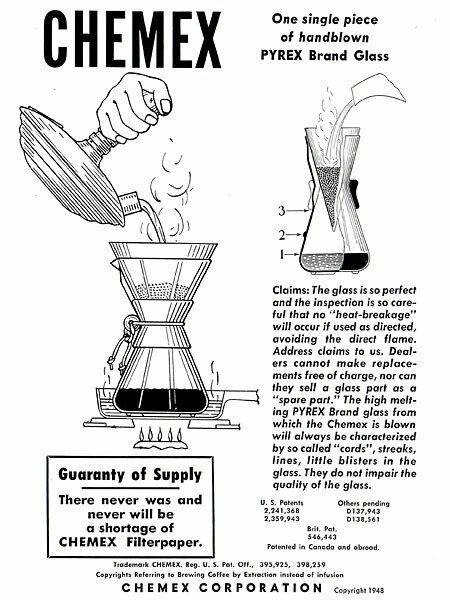 The Chemex Classic coffeemaker was invented by Peter J. Schlumbohm in 1941. Mr. Schlumbohm was born in Germany, but moved to NYC in 1936. Trained as a Chemist, Mr. Schlumbohm was granted over 3,000 items patents for his inventions. 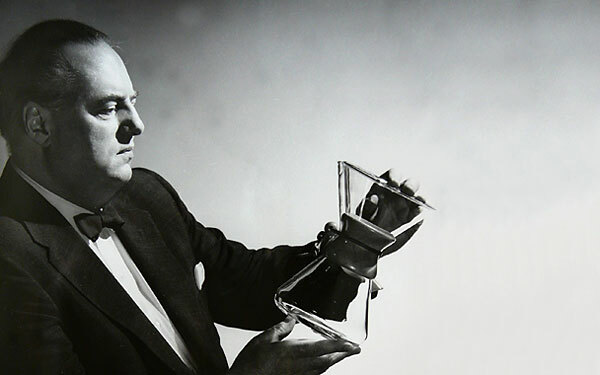 The Chemex Classic coffeemaker is in the permanent collections of the Museum of Modern Art in New York and the Smithsonian in Washington, D.C. The Chemex Classic is amazingly simple to use, and comes in three, six, eight and ten cup sizes. 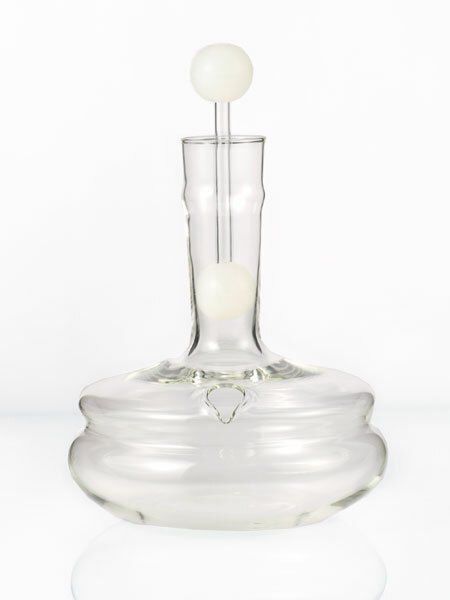 If you want to complete your Chemex collection, consider buying the Chemex glass kettle to heat your water for your Chemex Classic coffeemaker. Buying a Chemex Classic coffeemaker will benefit you and also others. You will get a great cup of coffee, the importance of which should never be estimated. But just as importantly, your purchase will provide employment for members of our extended American family working at Chemex. And what could be better than that? This entry was posted in Appliances, Kitchen, Made in America, made in usa and tagged American made products, Chemex Classic coffeemaker, Chemex coffeemaker, Made in America, made in america products, Made in the US, Made in the USA, Made in the USA products, made in usa, Made in USA products, Manufacturing, United States. Bookmark the permalink.